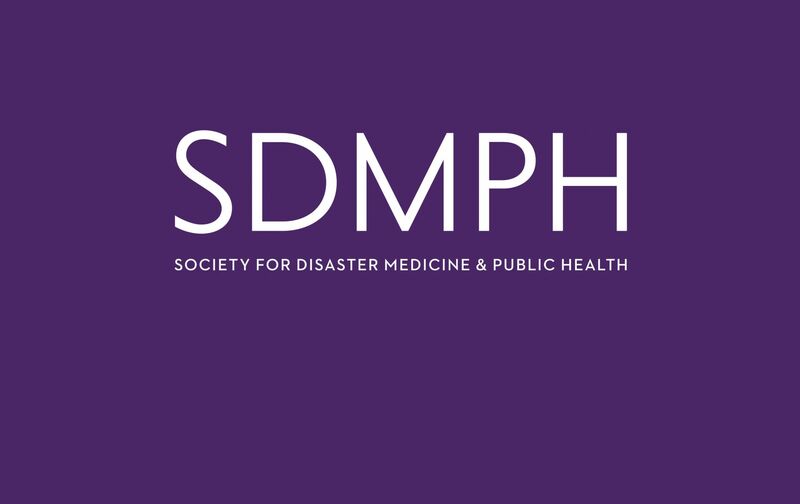 In July 2016, the Society of Disaster Medicine and Public Health held their Annual Meeting. Dr. Luis Rios presents his educational pearls from that meeting in this series of blog posts. Continuity of health operations modified for event safety. Situational awareness to incorporate hospitals and EOC: street closure route EMS diversions, curfew changes, rumor control via individual medic communications monitoring. Behavioral health counselling for trauma, authorize 311 for access issues, i.e., alternative pharmacies, PHD sites and delivery services. Leverage PH students and University employees to leg work on initiatives expanding access to meals and necessities that many received from local pharmacies; specifically disabled and elderly. Flexibility and speed was key. Response was both military and civilian government of Nepal. Nepalese MD Health Department supervision of event by their law. Epidemic had higher rate of mortality than other quake events. Maintenance of Core Capacity of General Health Provider imperative. Grass roots operations was source of solutions with multidisciplinary collaboration. Voluntarism: 95% of spontaneous volunteers vetted tasked with appropriate. Global threat preparations anticipate civilian population (no PPE). Small MCI exercises and real world events HELP response to large scale events, i.e., Paris 01 to 11/2014. Mutual teaching WITH military enhances capability, asset response, treatment and management. Seniors also should do re-triage tasks. In Brussels pre-existing MOU between regional EOC. Evacuation hindrances mitigated by ambulance phone communication for diversions. Immediate responders were involved in process re-evaluation and tactical modifications. UN Convention 1951: duty to care and not expel to where may be harmed. Greece overwhelm 2nd simple access to coastline. Resource coordination occurred top to bottom as opposed to our model. Response difference as victims are outsiders: speed, ethical and cultural considerations. Magnitude + 2.3-2.9 Richter scale or 4-121 tons TNT. 2nd explosion 5 x > than first explosion. 2 x greater injury discharge to injury admit. Established 5 man treatment teams per patient. Field response to explosions used “just in time” focused training. Response team and HAZMAT protected hospital from exposure and plan in place for leaks, either pts or materials. Note: Chernobyl irradiation was 100 x Hiroshima & Nagasaki monitoring and wind direction are key. Exposure is spotty; It can be escape on foot; danger is ALMOST ALWAYS overestimated; hot spots can occur when flushing large areas into a small cache; larger dispersal site rather than multiple waste sites preferable. Timely and OVERT risk communication is imperative up front. In Dirty Bombs: ARS unlikely all ”Smoke and Mirrors”; radiation low and cleanable: need medical professional education, safer medical “decon” and explosion triage context included. 90-95 % done with dry decontamination: careful removal of clothing and dusting avoids complications associated with wet decontamination: hypothermia + collection hot spots. Large number of FDA pre-approved countermeasures available in NSSP (National Strategic Stock Pile). WHO in concepts and development see Clusters. Thanks to Dr. Rios for preparing the content for this post!